Maui is a honeymooners paradise. It boasts world class beaches, stunning natural beauty and endless adventure. 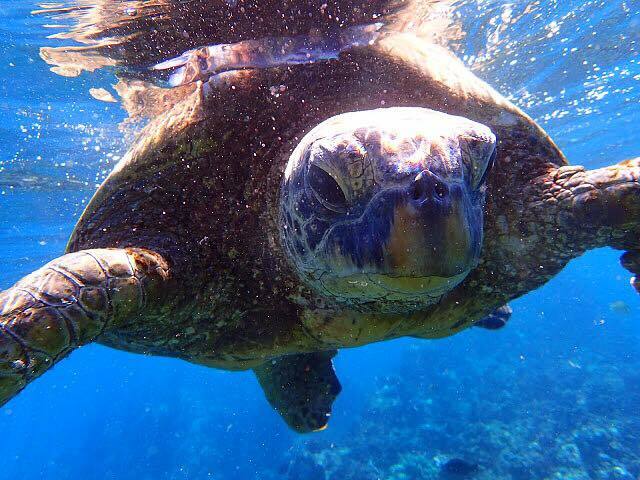 In the words of my honeymoon bride, Meredith, "Maui has something for everyone. If you're unhappy on Maui, you are trying to be!" Maui is known as the "The Valley Isle" due to the large valley that divides its two major volcanoes. 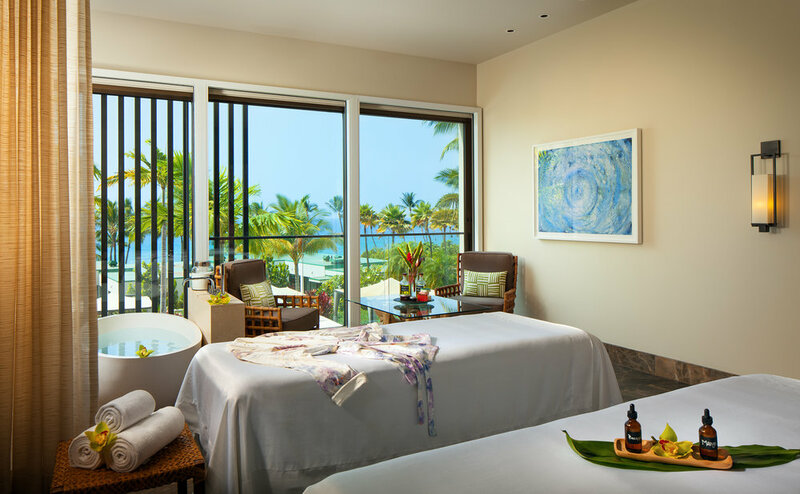 It is the second largest of the Hawaiian Islands and has been consistently voted one of the world's best islands in numerous publications including Conde Nast Traveler. 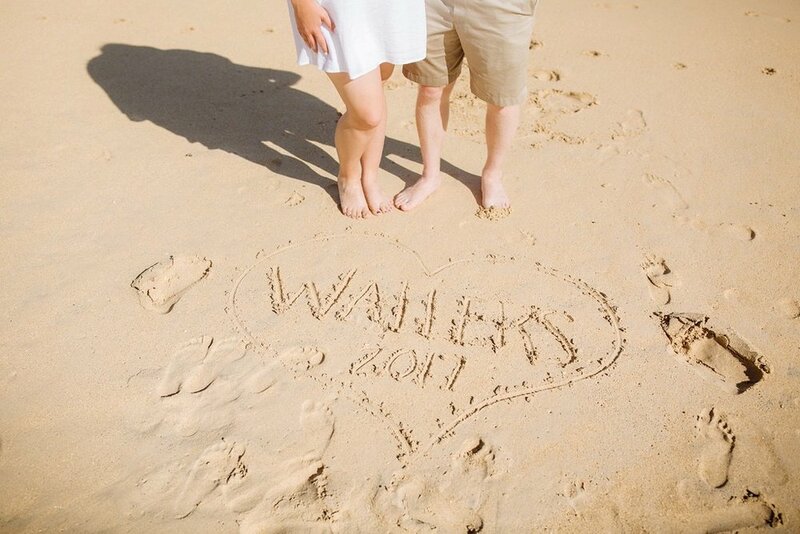 Maui ensures every couple a beautiful beginning to their wedded bliss. 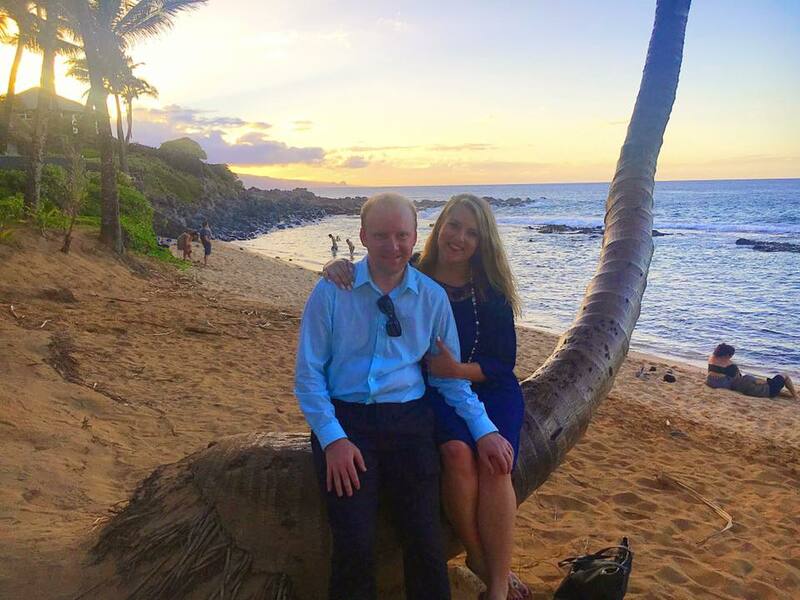 This is the story of my clients, Andrew and Meredith Waller's honeymoon on Maui as told through Meredith's eyes (italicized quotes are Meredith's own words). Meet Andrew and Meredith Waller. 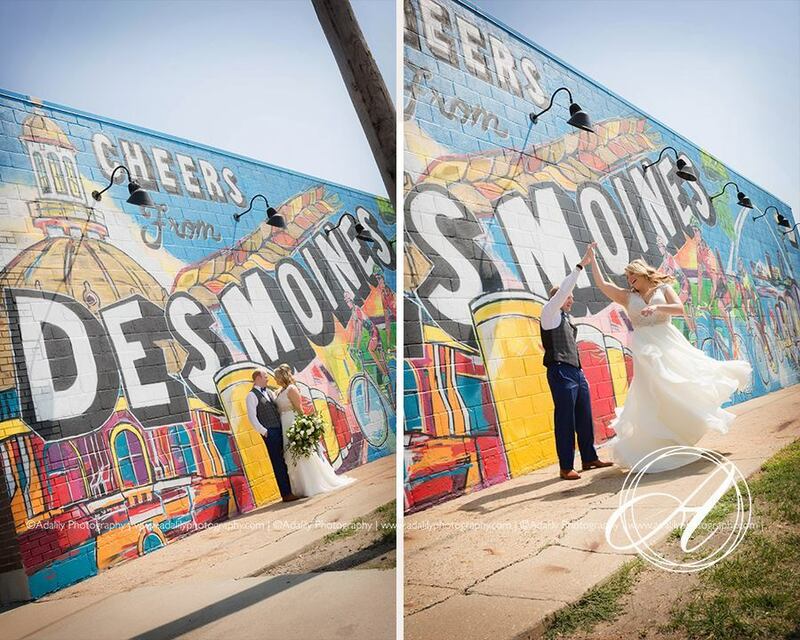 They had a destination wedding in Des Moines, Iowa on 9.9.17 (photos above credited to Adalily Photo). They live in the Minneapolis area, but Meredith's parents and family live in Des Moines. The couple left early Sunday morning 9.10.17 on their Maui honeymoon adventure. We flew Delta from Des Moines, to Minneapolis, to LAX and then to Maui. Being the day after the wedding, we were exhausted but also on such a high from everything that the flights were smooth and we had plenty of energy when we arrived at 6 pm despite the 5 hour time difference. 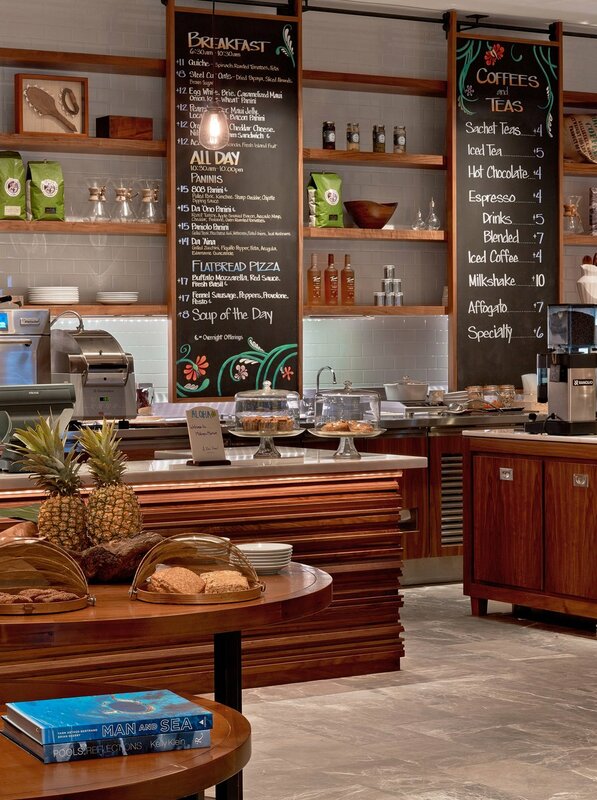 The Andaz is part of the Hyatt family. 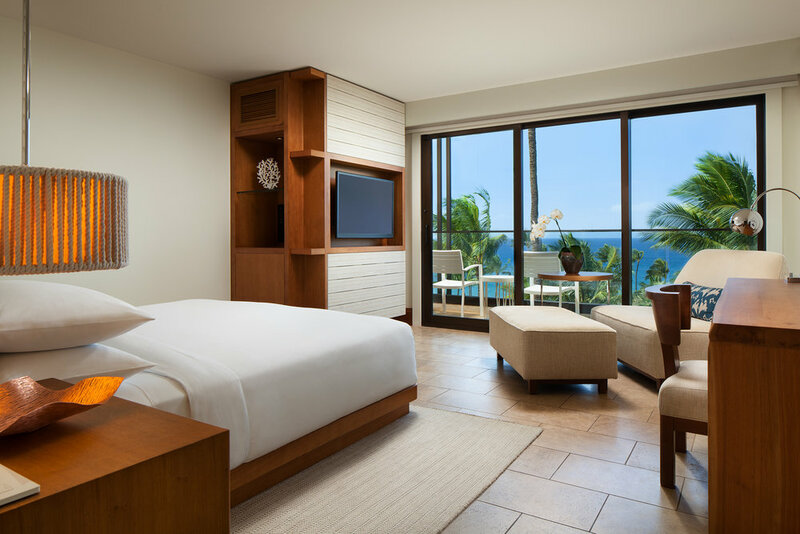 It is a beachfront luxury hotel located on Mokapu Beach. There is a 1.2 mile-long oceanfront beach path that connects five golden sand beaches which make it the perfect destination for beach lovers, however, it is also located near Haleakala National Park, which makes it easy to explore Maui's magnificent peaks and rainforests. There are 290 luxurious guestrooms and suites, and ten magnificent villas with ocean and pool views. In addition to a full-service spa and salon, there is also access to championship golf. You can swim in the ocean or enjoy one of their many pools including a private adult pool, three cascading infinity pools and a lagoon pool. The Andaz is not an all-inclusive, however it does offer wonderful dining options which include: Ka'ana Kitchen, with award winning farm to table cuisine, Mokapu Market, a 24-hour grab and go filled with locally sourced snacks, a selection of wine and bubbles, locally crafted beer and gelato, Lahuna Lounge and Bumbye Beach Bar both in prime pool locations and last, but not least, Morimoto Maui with the highly acclaimed chef Masaharu Morimoto. We stayed at the Andaz, a hotel Andrew chose and I am so glad he did, because we loved everything about it. 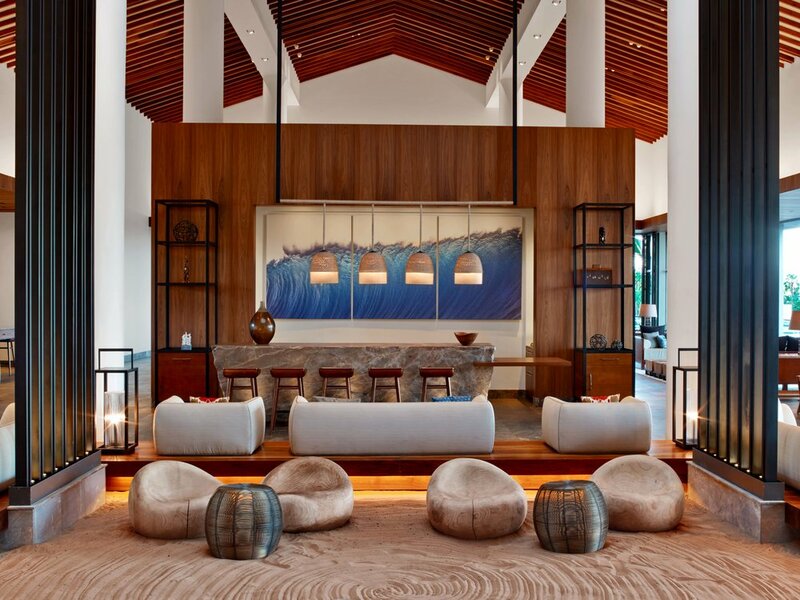 It is located in Wailea, on the south side of the island and it is a perfect mix of modern, still honoring the Hawaiian elements of wood and open space. There is a market open 24 hours which has everything from flat bread pizzas to Nutella muffins to acai bowls! Staff was so helpful and the rooms/pool area were amazing. We never would have needed to leave to have a wonderful week but that's not how we roll! Meredith and Andrew are adventurers. They experienced a wide variety of local activities and dining options during their 6 day stay in Maui. But don't take my word for it, listen to Meredith's recounting of their island adventures. Knowing how tired we would be, we rented a cabana at the pool on the first day and just relaxed, drank champagne and tried to soak it all in! We ate at our favorite restaurant on earth that night -Mama's Fish House- which has incredible views, incredible staff and even better food! On our second day we got up early for ocean kayaking. We went with Hawaiian Paddle Sports and had a private outing with just one guide, she was wonderful and so easy to talk to! Not only did she prepare us for tricks on spotting octopus/ identifying different fish, but she also provided education on sunscreen that doesn't damage the reef- a problem we were pretty clueless about- we loved the eco-friendly basis of the company. We found a grouping of 7+ turtles when we jumped off of the kayaks to snorkel and it was amazing; possibly my favorite part of the trip but I'm not sure I can actually pick one! We then explored Lahiana, a touristy and very cool town along a big Main Street, and headed back to Wailea to try the beer and food trucks at Maui Brewing Company. Everything was amazing, the live music especially! We then treated ourselves to a cocktail catamaran cruise with Alli Nui, which we have used for snorkeling on past trips to the island. They're top notch, highly recommend and we both feel lucky whenever we get a chance to sail. Our fourth day was a big one! We started at 3 am, driving 2+ hours up the winding road to the top of the Haleakala volcano to watch the sunrise. This is a must and was a bucket list item for us, just spectacular! After descending the volcano again we filled up on pancakes at Flappy Cakes and Andrew worked up his courage to zipline (he is scared of heights). We flew across 5 lines over tropical forests with views of the ocean and the island of Molokai, Kapalua Zip Line was great and Andrew reports feeling safe the whole time. 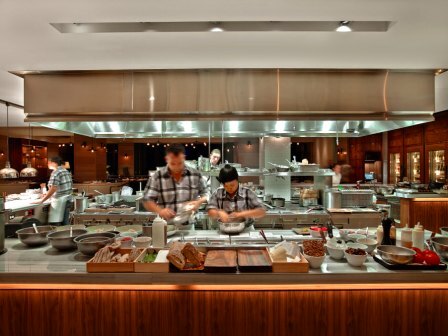 We finished our big day at Morimoto, the Iron Chef's restaurant at The Andaz (booked and recommended by our travel designer, Beth's Beautiful Getaways). We did a 10 course tasting menu that we will never forget, so creative and allowed us to try things we may never have again! It was such a special evening. Our last full day started with a photoshoot using Flytographer- a wonderful photography service that can be utilized around the world for fun, 1 hour shoots, with local photographers. 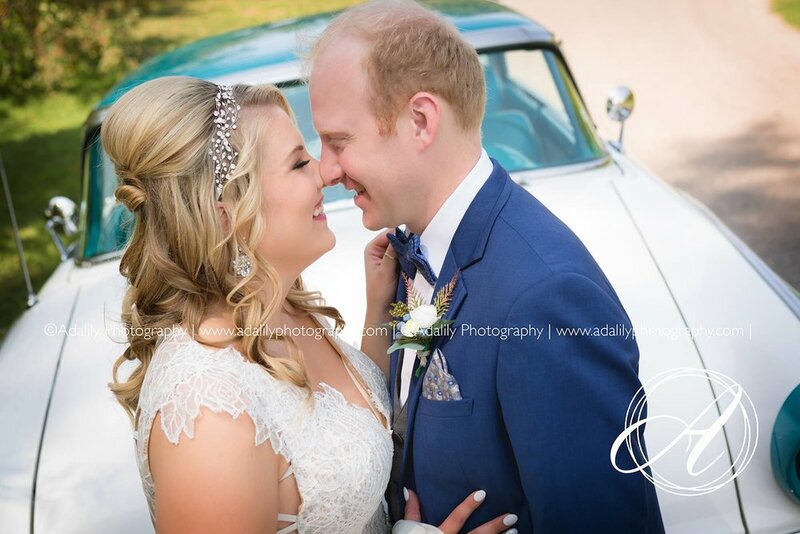 We loved our time with our photographer -Maria- and the images she took were incredible! Look for a future blog post on Flytographer and photo shoots while on vacation. I can book your photo shoot for you! We then braved the road to Hana, a 64 mile road that is often one-lane with hairpin turns and one-lane bridges without view of the other side. It was an adventure and Andrew did an amazing job. I had to take my job as copilot seriously and we had to use our teamwork to safety get to the other side. 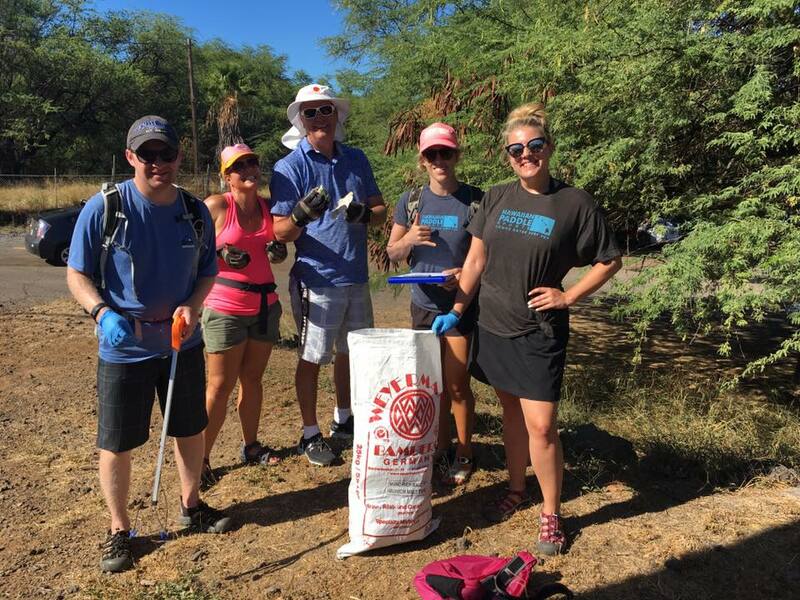 For our final day, we decided to give back to Maui -which has stolen our hearts multiple times- and we volunteered for a beach cleanup for International Coastal Cleanup Day with Hawaiian Paddle Sports. It was amazing how much trash was on the beach we cleaned and we were happy to do it! One awesome thing about Maui is that all beaches are public and so we were happy to contribute to this space which is ours to enjoy. After resting back at the hotel and crying a little (just kidding... but almost), we ate nearby and headed to the airport. We are beyond lucky that the majority of the trip expenses are a mystery to us. Andrew's mom gifted us our stay as a wedding present which we cannot thank her enough for! We budgeted $3,000 for all of our activities and food and were able to stay within it. Note: Delta Vacations flight, accommodations and rental car for 6 nights = approx $5000. Would you recommend Maui and your resort to other honeymooners? Absolutely. Maui has something for everyone! 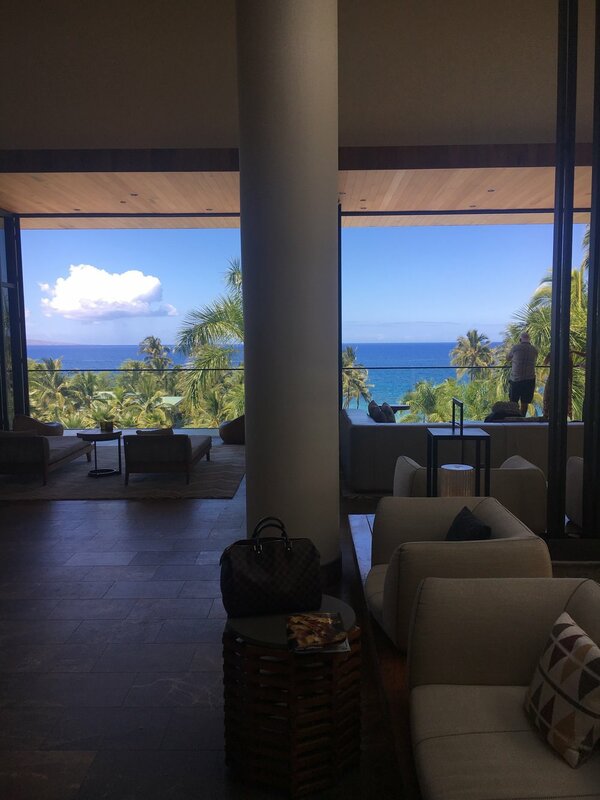 If you want to go somewhere and not leave the resort, you would not be disappointed or bored at The Andaz on Maui. There is a daily resort fee, it was around $400 for our whole week, that includes access to snorkeling, cocktail mixing courses, morning yoga, night-time smores, and many other activities. 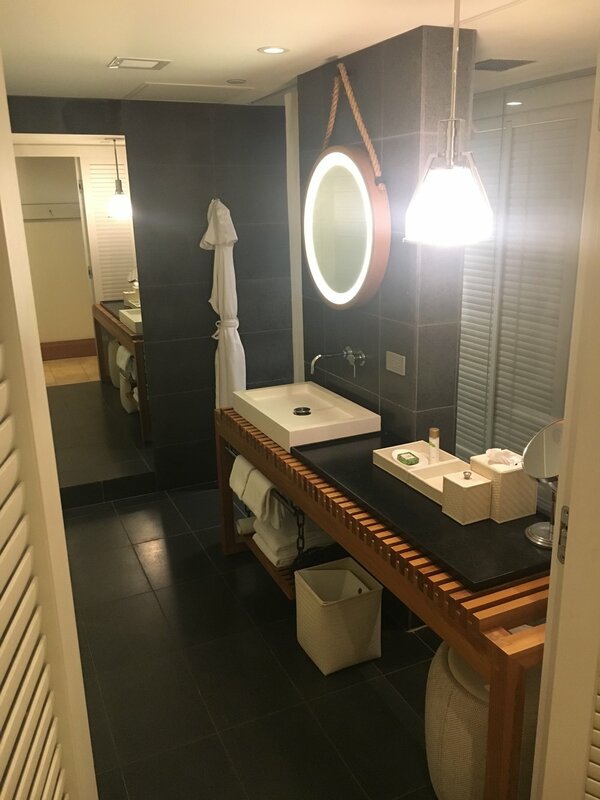 Plus, it is gorgeous and is a much smaller size than where we have stayed previously which increased the romantic and adult feel of our stay. In addition, the three cascading infinity pools towards the ocean makes for a pretty beautiful view. If you are down to leave your resort, Maui has endless things to offer! You can explore old fishing villages and beach towns, hike in the mountains, explore a volcano, snorkel, scuba, kayak, sail, take surfing lessons, hit up daily happy hours and try local food... the list goes on and on. For a relaxing evening, we highly recommend Maui Brewing Company. They have food trucks and live music every night and was a low-key hangout for us. Also, splurge and rent a cabana for your first day- it allowed us to rest up and feel pampered so we could hit the ground running the rest of the trip! We used Beth's Beautiful Getaways to help us book our trip, through Delta Vacations and are SO glad that we did! Beth is amazing. 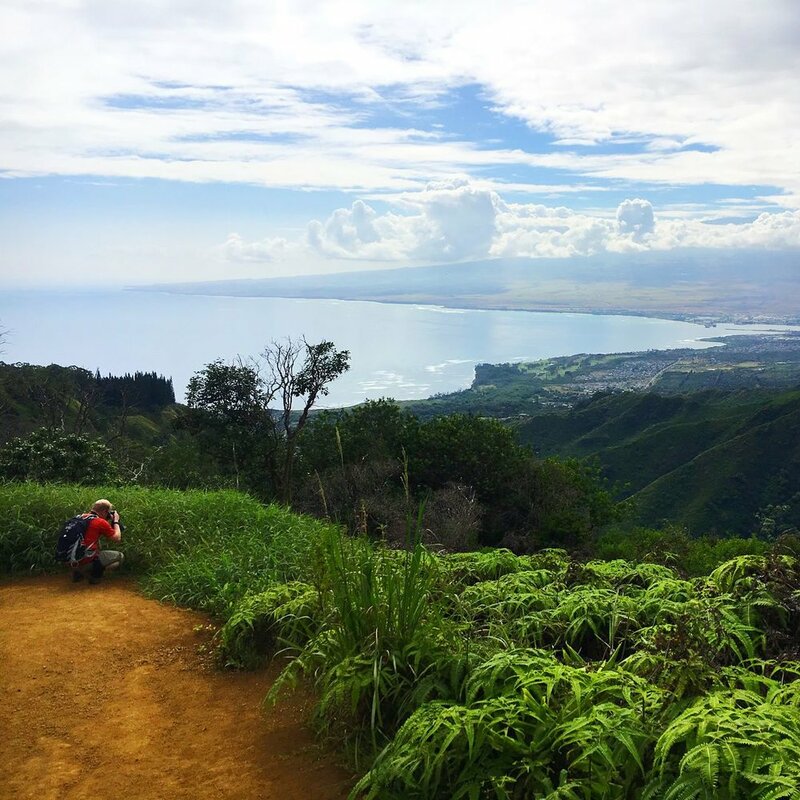 Beth gave us so many wonderful suggestions of places to eat or activities to try, as well as tips (such as needing to register our car to watch the sunrise on top of Haleakala volcano) that we never would have known! When we had a flight cancel near the trip, Beth quickly took care of everything and we did not have to stress at all. Our trip was undeniably more special and went off without a single hitch because Beth had a part in it! Awe shucks! Thank you Meredith and Andrew. I am so happy you enjoyed your Maui honeymoon.